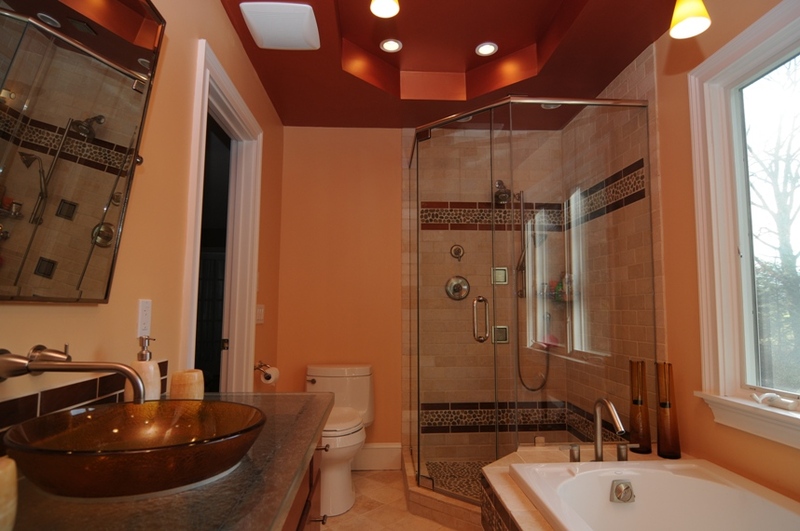 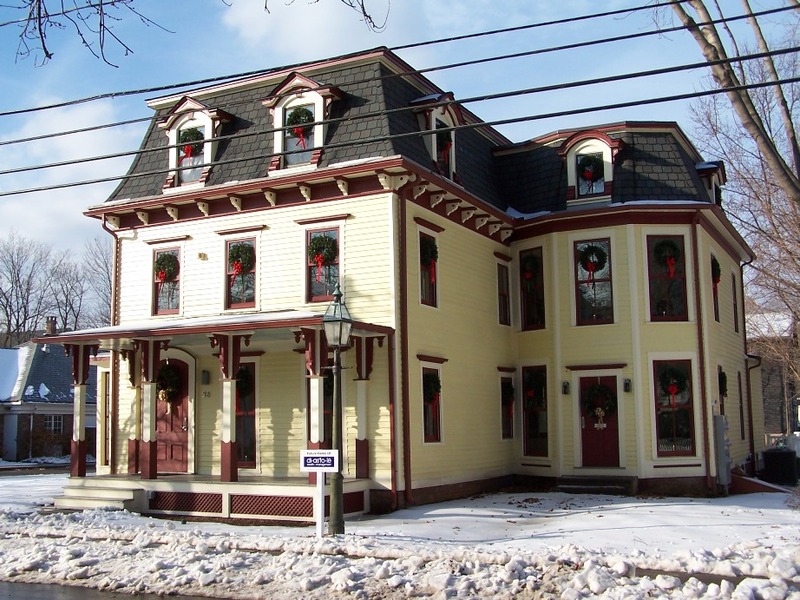 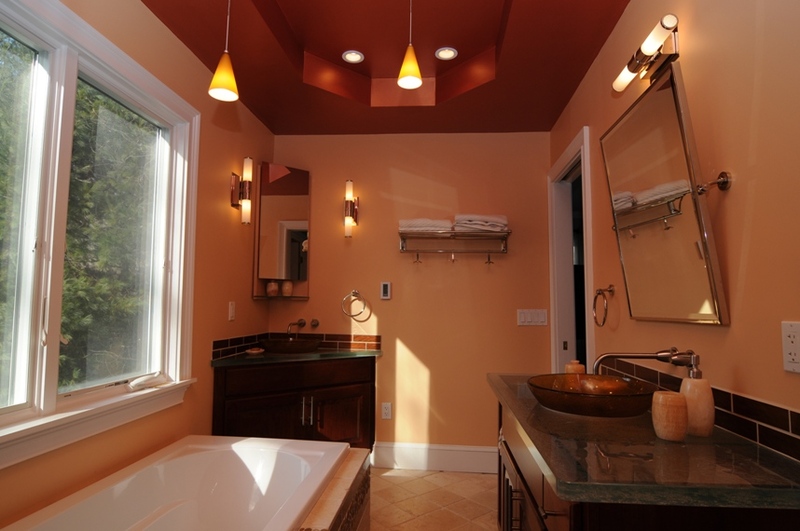 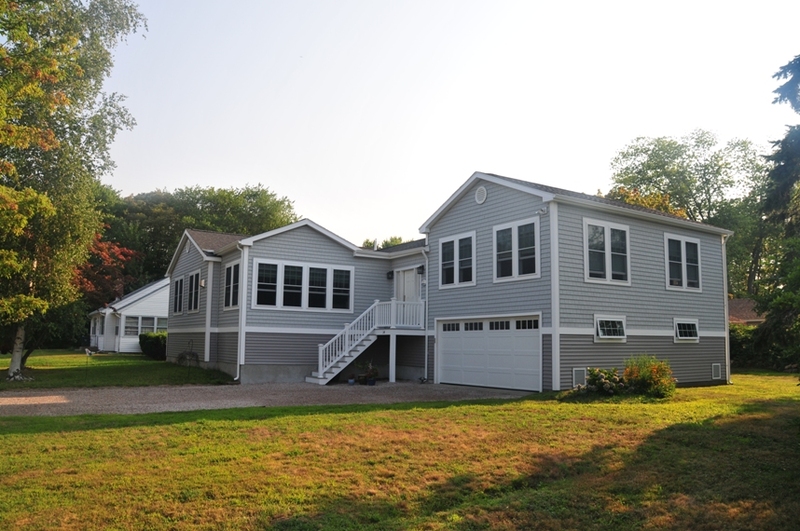 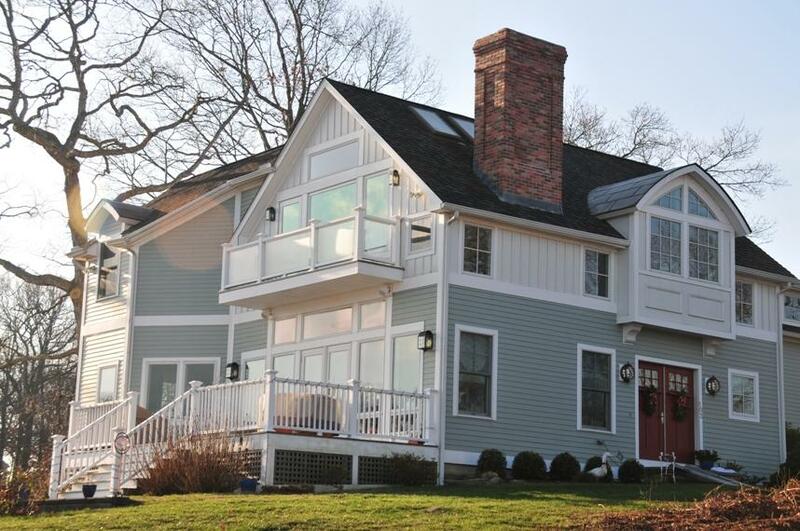 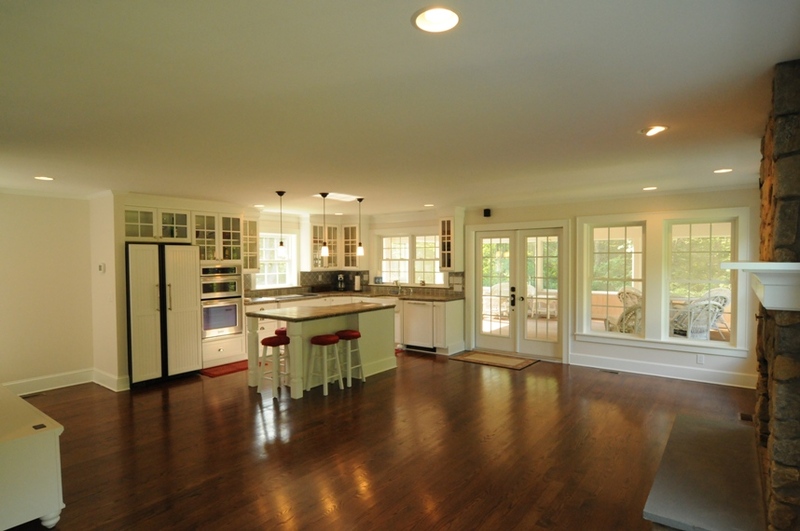 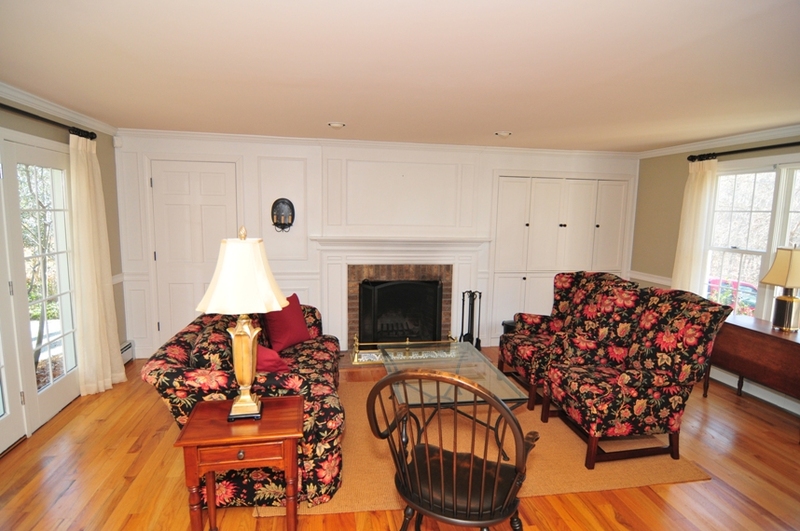 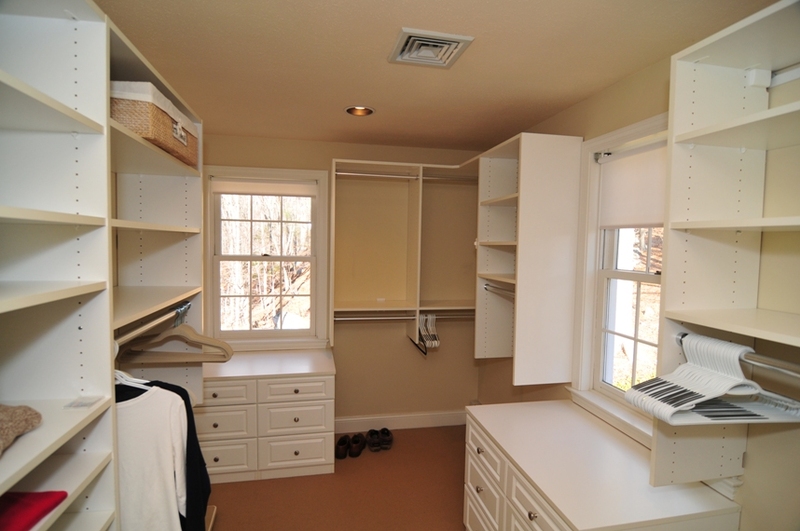 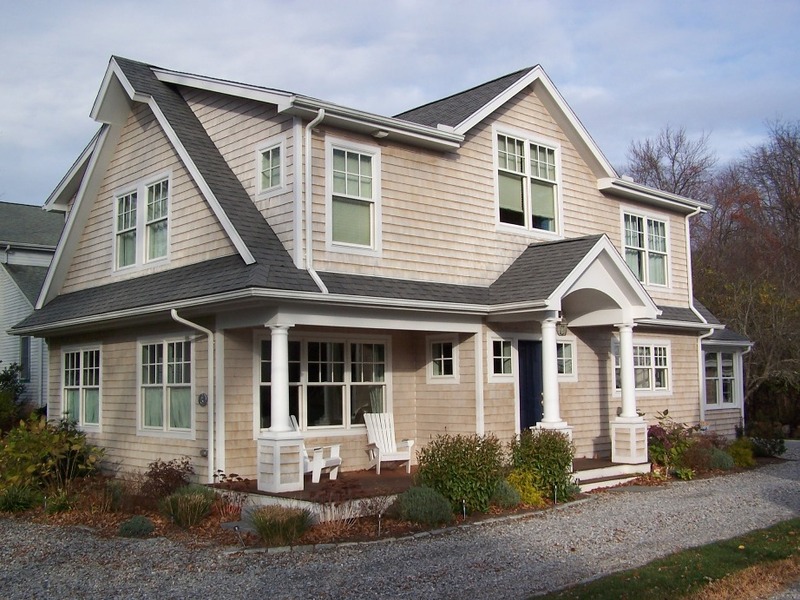 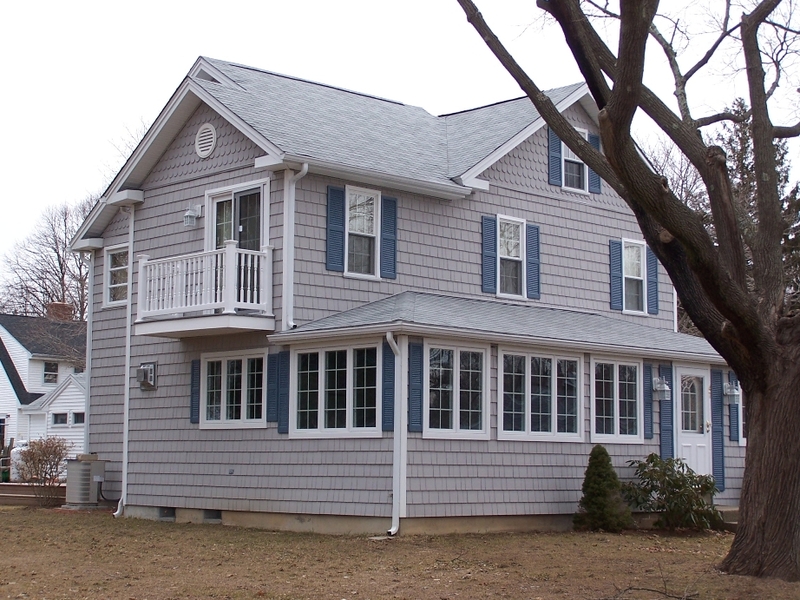 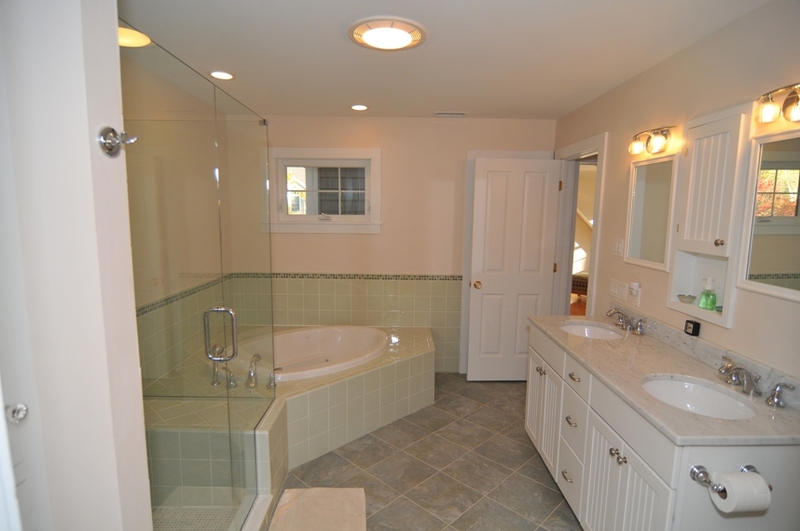 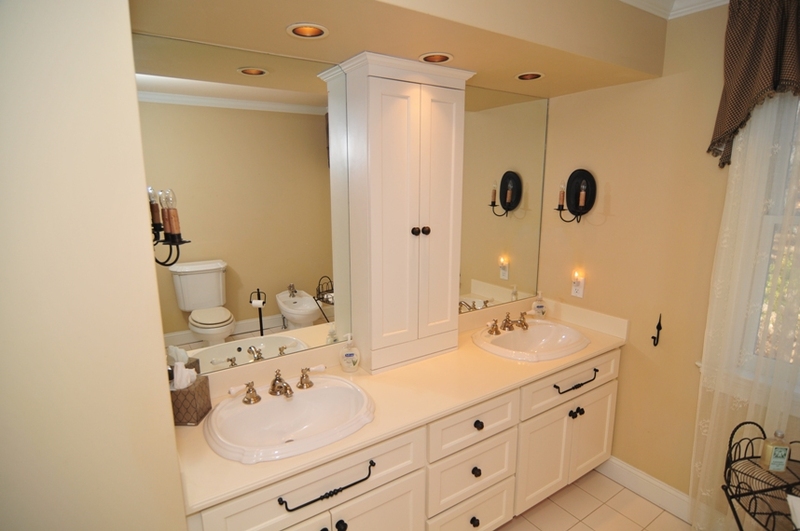 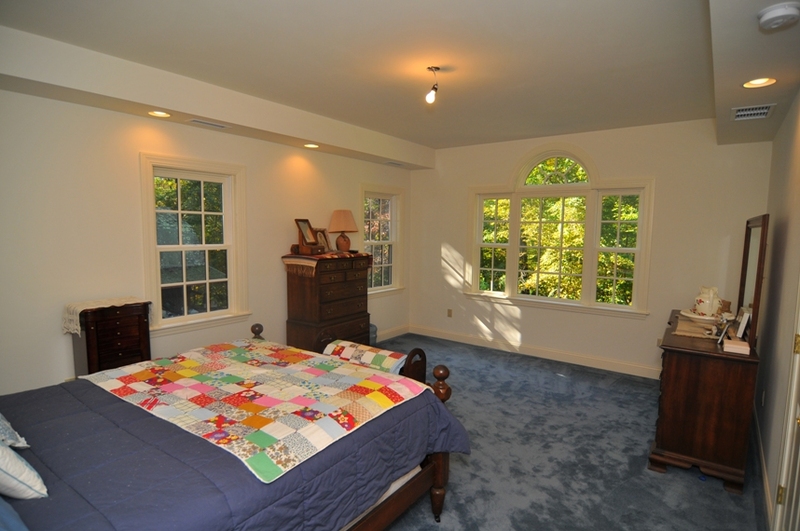 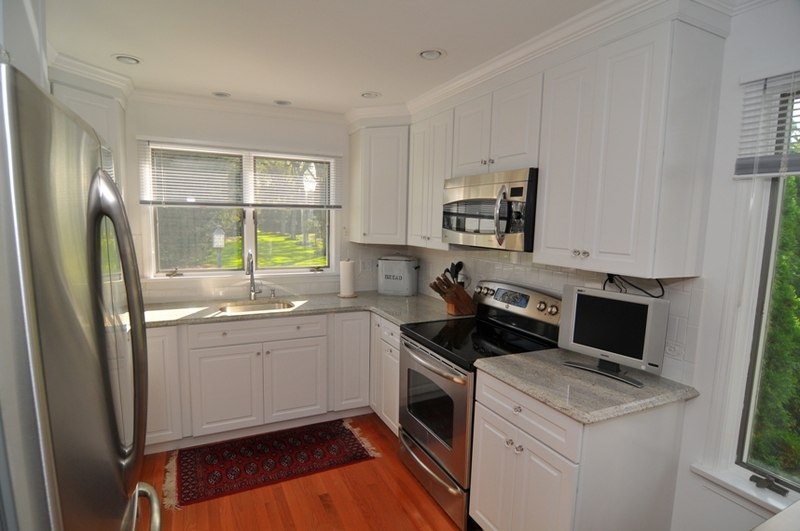 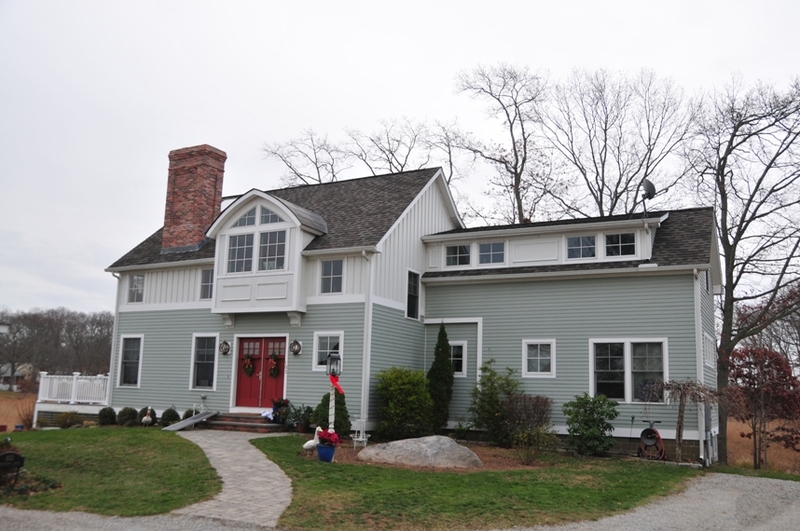 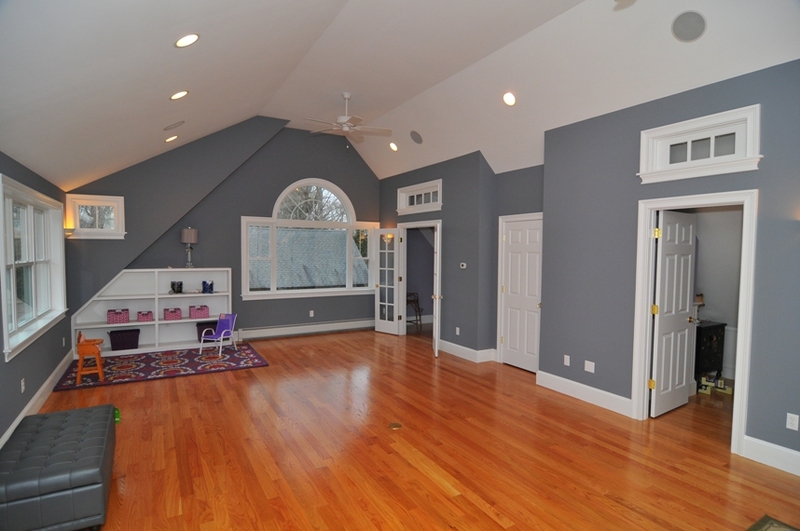 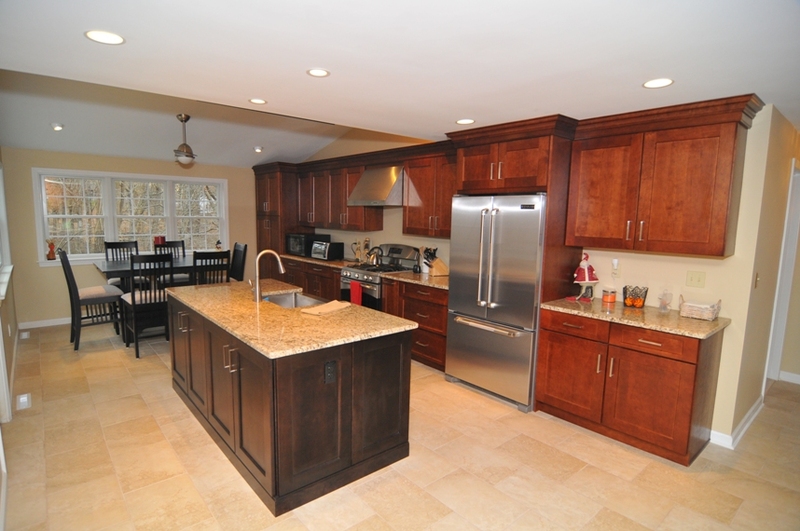 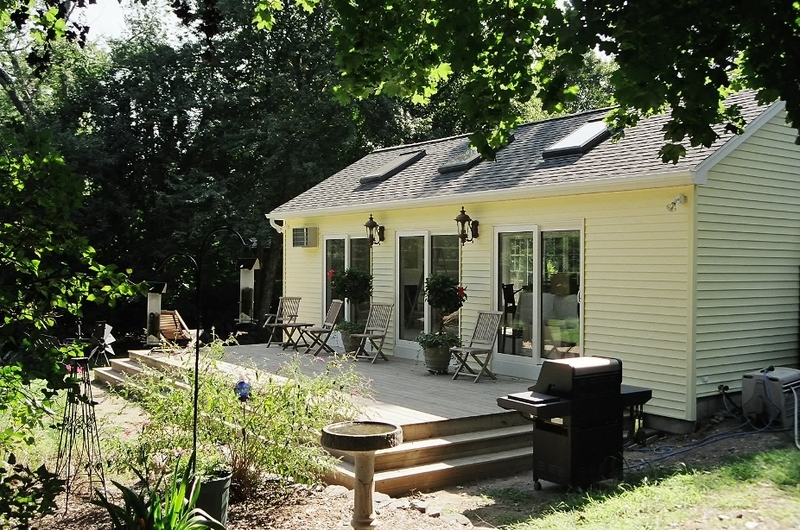 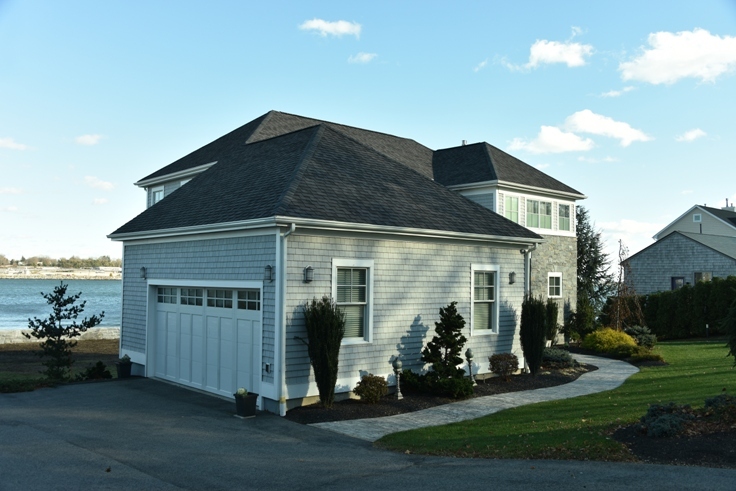 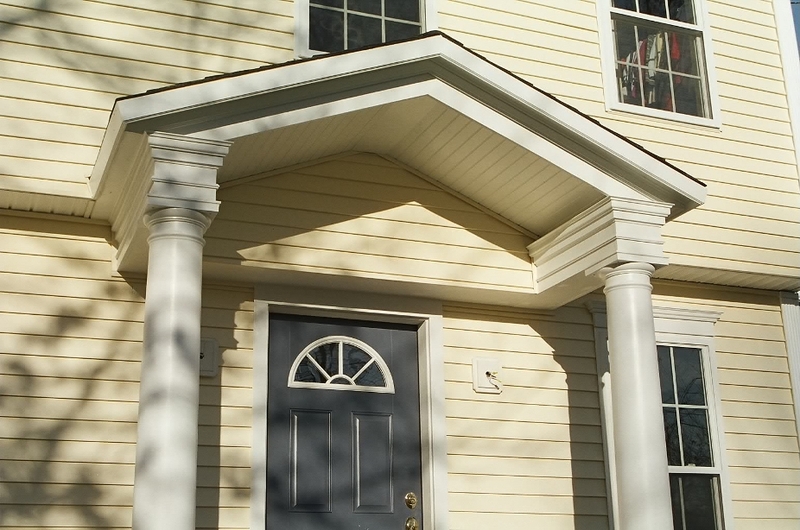 Mark Reeves, Builder offers remodeling services throughout the Connecticut Shoreline. 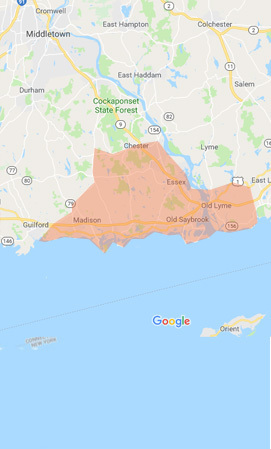 We proudly serve Madison, Clinton, Westbrook, Old Saybrook, Essex, Deep River, and Old Lyme. 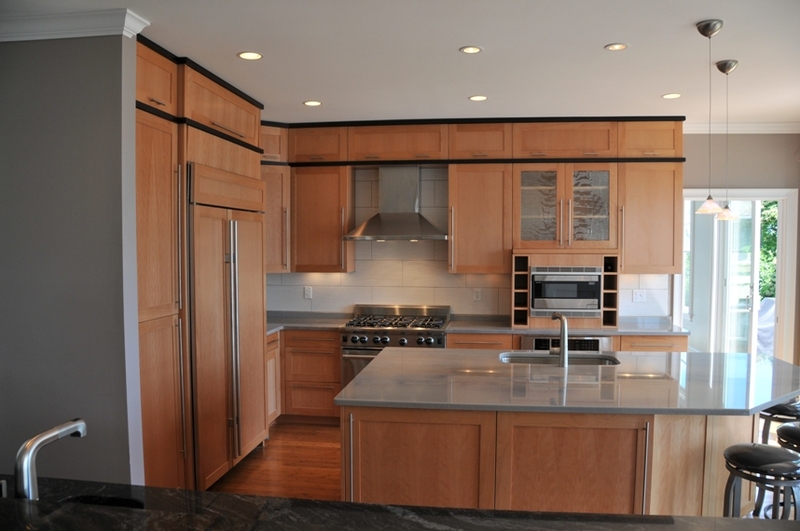 We are happy to come to your home and provide you with a free estimate.